As promised in yesterday's post, I am back with Blinc Eyeshadow Primer in Light Tone*, this is a travel sized version which I am currently using along with the Shadow Fusion palette. The main question when it comes to any eyeshadow primers is does it come close to my HG Urban Decay Eyeshadow Primer Potion? After road testing it for a few weeks now I can confirm that yes it does, something which took me by surprise because I am always negative with primers before even using them. This keeps my eye makeup perfectly in place just as long as my Urban Decay version, which is basically until I decide to take my makeup off. The main difference between this and my Urban Decay primer is the packaging, as it comes with a wand applicator (which I much prefer since it is that bit more practical). Another major difference to note is within the formula, apart from keeping your eyeshadow crease free it also provides your skin with anti ageing benefits. It's not necessarily something I am concerned with when it comes to products but not something that I would say no to either, because apparently now is when I need to start thinking about it for prevention. It also claims to fill in fine lines but fortunately enough it's not something I can test out on my skin yet. Due to these added benefits the price is also that little bit higher than Urban Decay as the full size retails for £19.50 and the travel size is £12. If you take in consideration the added skin benefits it really isn't that much more and definitely something worth investing in. 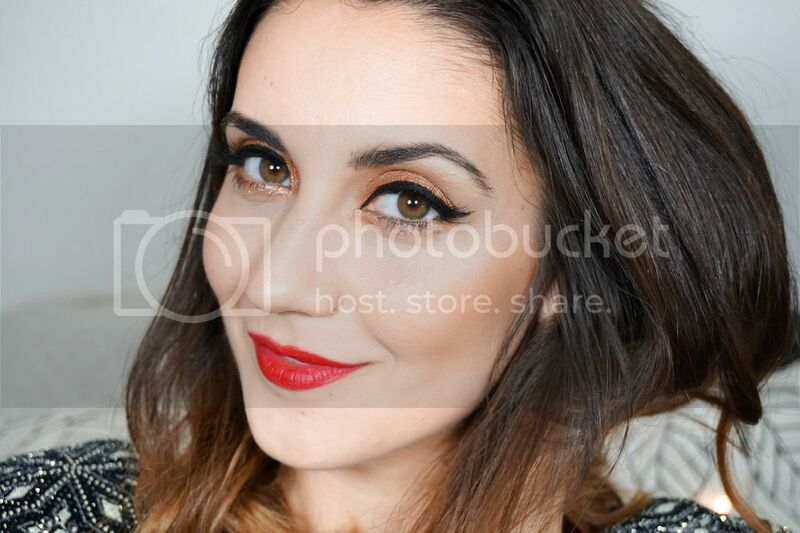 The light shade conceals any red veins on the lid perfectly and it also means that the shades of whatever eyeshadows I decide to use will be intensified upon application. I feel like a cheater because lately I have been picking this up over my beloved Urban Decay, that's how impressed I am with it. 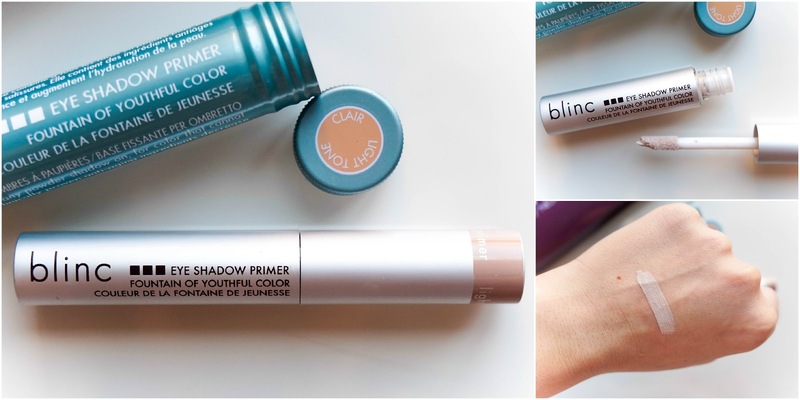 Is this an eyeshadow primer that holds your interest? 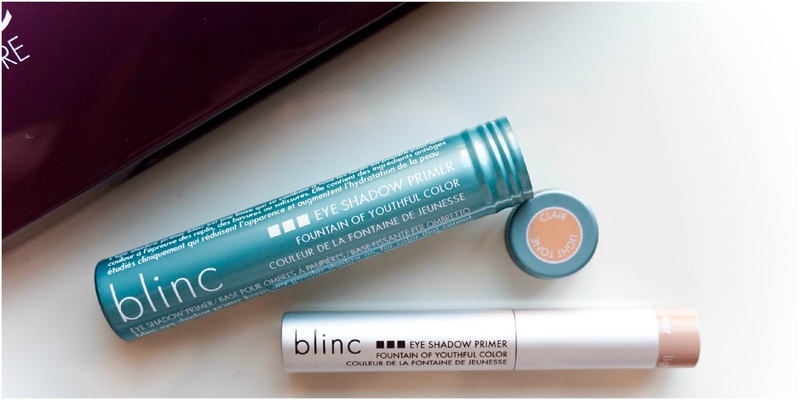 What are your favourite eyeshade primers?